Have you always dreamed about being a doctor? Maybe you find the way the body works really fascinating or you feel compelled to help others. Well, we’ve got a series for you! Foundations for Future Health Care Providers gives you a sneak peek at your first year at medical school with these videos from faculty at UCSF. Medical school can be tough, but you can get ahead of the curve with these programs designed to teach you the fundamental concepts of medicine including the basics of anatomy, physiology, and pathology. 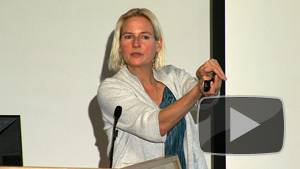 In “Pharmacology: Bugs and Drugs, Part 1,” Marieke Kruidering Hall, Associate Professor in the Department of Cellular & Molecular Pharmacology at UCSF, talks about the diminished effectiveness of antibiotics as infectious bacteria become increasingly resistant to them. One cause may be that people don’t always finish all of the prescribed drug — they feel better and don’t think they need to keep taking the antibiotic. Although the symptoms of the infection are gone, some bacteria remain and by not completing that antibiotic, people allow those remaining bacteria to survive. Those remaining bacteria multiply, thereby creating a strain of bacteria that is able to survive the treatment of antibiotics. 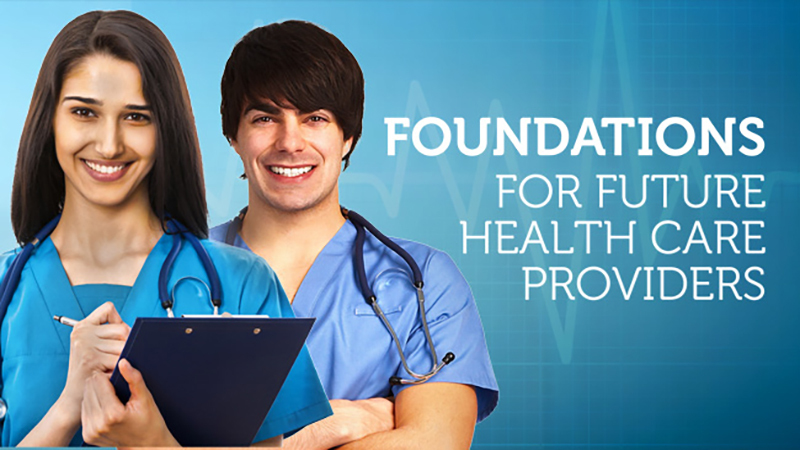 Explore other videos in the Foundations for Future Health Care Providers series! As much as we try to improve our health with exercise, a balanced diet, and good hygiene, our well being is largely determined by the immune system. 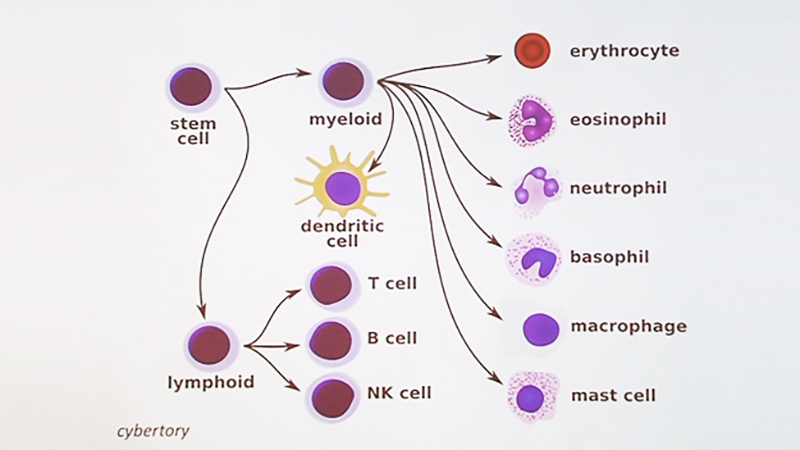 Learn about this complex coordination of organs from immunology expert, Katherine Gundling, MD, Associate Clinical Professor of Allergy and Immunology at UCSF, and Practice Chief of the Allergy/Immunology clinic at Moffitt Hospital. She explains that our immune system is responsible for combating external threats, like viruses or physical injuries, and internal threats, such as cancer. But, before our immune system can protect us from these threats, it must regulate functions within the body to determine whether such entrants and occurrences are friend or foe. Sometimes our immune systems make mistakes and react negatively to things that aren’t really so harmful, such as cat dander, causing allergies. But more severe dysfunctions of the immune system, like a primary immune disorder, can have more devastating effects. Watch “Immunology 101: The Basics and Introduction to our Patient” to meet Elizabeth, a patient with a primary immune disorder, and see how this disorder can teach us about the way a healthy immune system functions. See what else you can learn about the body in this new UCSF Osher Mini Medical School series, Foundations for Future Health Care Providers . More from Medicine of Cycling! Meet Dr. Prentice Steffan, chief medical officer for Slipstream Sports, which owns Garmin-Sharp Professional cycling team. He was the first American physician to care for a team of cyclists in the Tour de France. The Medicine of Cycling series gives an inside look at a day in the life of a world tour cycling team doctor, through Steffan’s experience as the team doctor during the week-long bike race, Paris Nice. A common injury among many cyclists, and athletes in general, is the concussion. The Medicine of cycling series hears from Eric Freitag, a licensed psychologist and board certified clinical neuropsychologist about the risks and ramifications of concussions. Freitag co-founded the California Concussion Coalition with the hope of spreading awareness and education about concussions and their proper treatment. Watch “Concussions and Sports” for Freitag’s expert advice on how to recognize, treat, and understand concussions and the way they affect the brain. 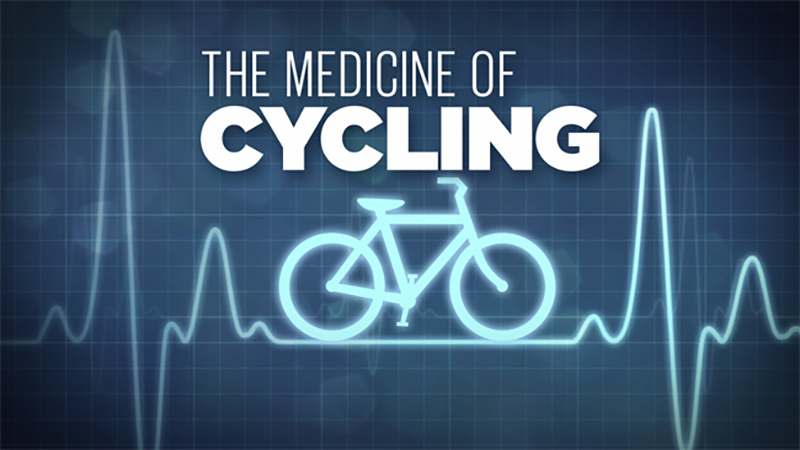 Check out what other videos are available in the Medicine of Cycling series. Want more on the Medicine of Cycling? Visit their website or even attend their annual conference. Urological Conditions and Cycling: Is Cycling Safe? There have been frightful rumors about cycling and urological conditions, particularly one spread in the late 90’s directly attributing erectile dysfunction and male impotency to cycling. In the latest episode of the Medicine of Cycling series, Dr. Peter Carroll, Chair of the UCSF Department of Urology shares his knowledge with the UCSF Osher Center for Integrative Medicine to bust some myths about the urological dangers of riding bikes. Now they’re not all myths. It is possible to acquire organ damage in falls and collisions with harmful results to the genitalia and kidneys. Carroll explains that most commonly these injuries in men come from the bike seat or the handle bars, while in women most bike injuries are a result of striking the top tube. 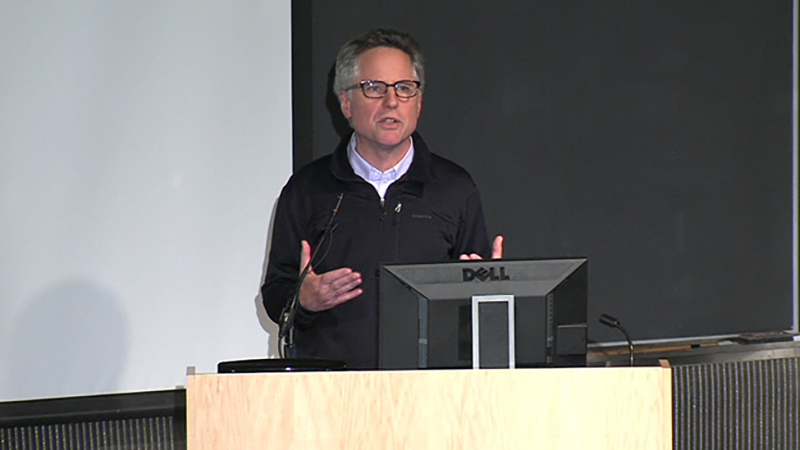 Watch “Urological Conditions and Cycling: Is Cycling Safe?” to find out the truth behind these cycling myths and hear Carroll’s recommendations for safe biking. See what else there is to learn about bike safety in the Medicine of Cycling series. Are you up to date on all your vaccines? Shots are extremely important for infants in order to ensure the prevention of illness when their newborn immune systems are so vulnerable. Hear from Dr. Lisa Stellwagen, clinical professor of pediatrics and medical director of Newborn Services at UC San Diego, in this episode of Health Matters to learn about what vaccines a newborn needs. If you are planning to go on an exotic vacation, watch “Travel Medicine-Health Matters” as you might need to get extra vaccines before you expose yourself to unfamiliar pathogens. Check out other programs with information on immunization on UCSD-TV. Learn more about National Immunization Awareness Month at the Center for Disease Control.